We Are Fort McMurray's Only Daycare, Long-Term Boarding & Training Facility! 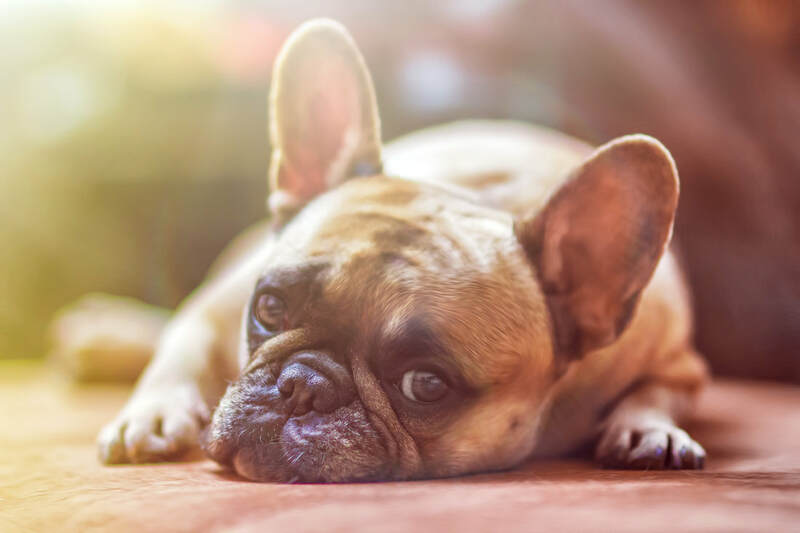 Our goal at K9 Clubhouse is to provide the best experience for your pup, whether they are just coming over to spend the day at daycare or staying overnight! Check out the rest of the website to learn more! We provide gift certificates for all our services. Our staff are not just dog lovers, we are dog people. Our fundamental approach to pet care and dog training incorporates socialization, stimulation (mental & physical) and environment. With the understanding of dog behaviour, K9 Clubhouse offers a top notch indoor/outdoor facility that allows dogs to interact in a pack-like environment. Not only is our facility under 24hr video surveillance, but we also have a night time staff/canine team to ensure your pup is never left alone.